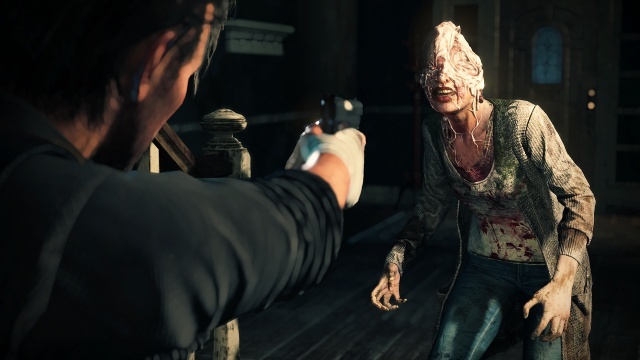 Detective Sebastian Castellanos has lost everything, including his daughter, Lily. To save her, he is forced to partner with Mobius, the shadowy organization responsible for the destruction of Sebastian's former life. Sebastian must descend into one of their terrible creations, the disturbing world of Union. Horrifying threats emerge from every corner, and he must rely on his wits to survive. 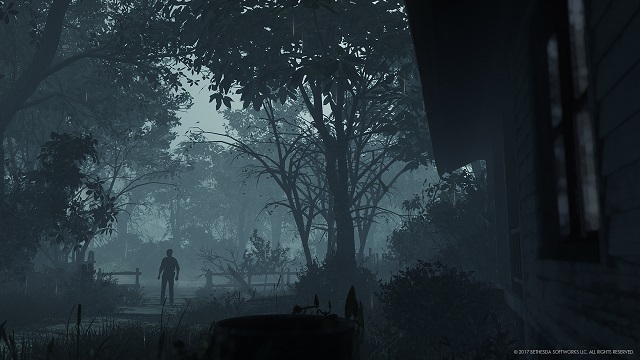 For his last chance at redemption, the only way out is in. 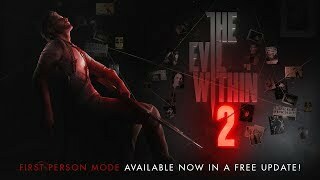 2/14/2018: A free update released today for The Evil Within 2 allows gamers to play the entire game in first person mode. 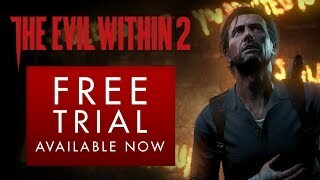 12/8/2017: A free trial of The Evil Within 2 is now available for PC, PS4, and Xbox One.